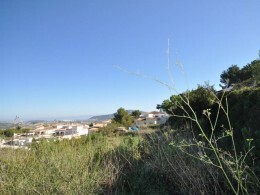 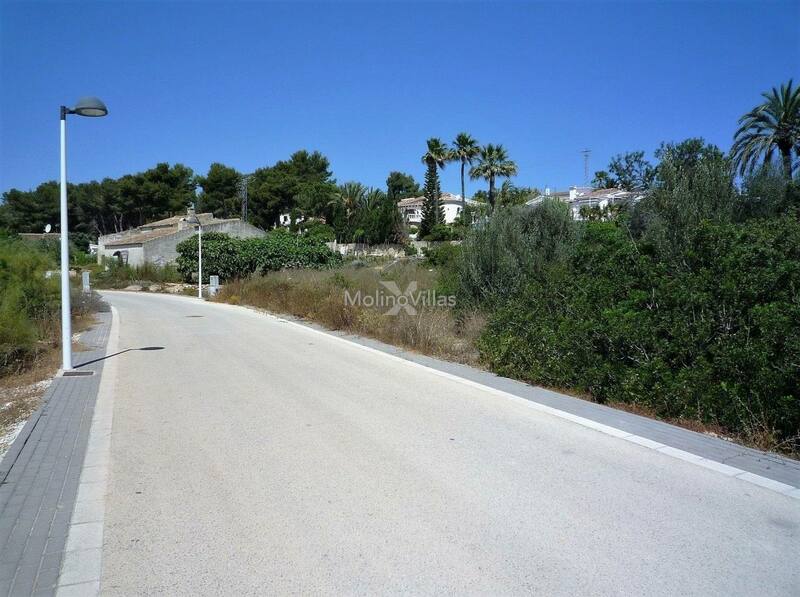 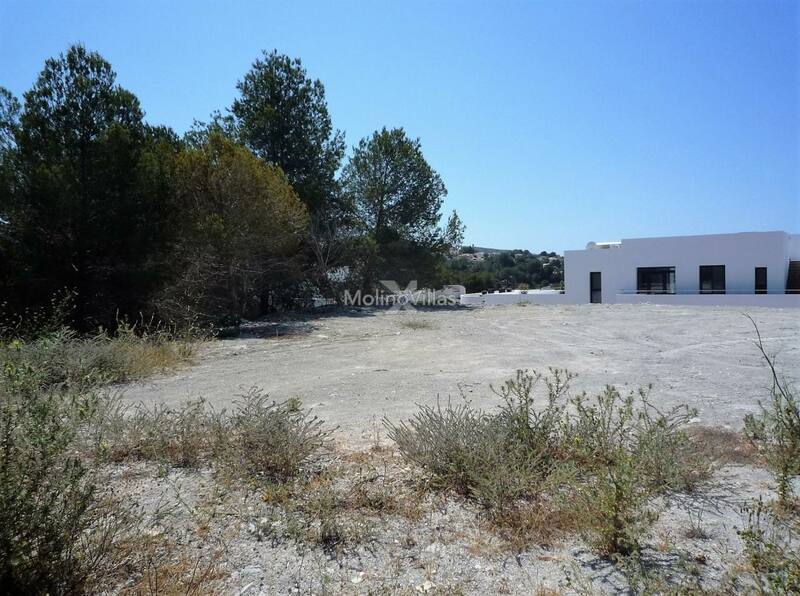 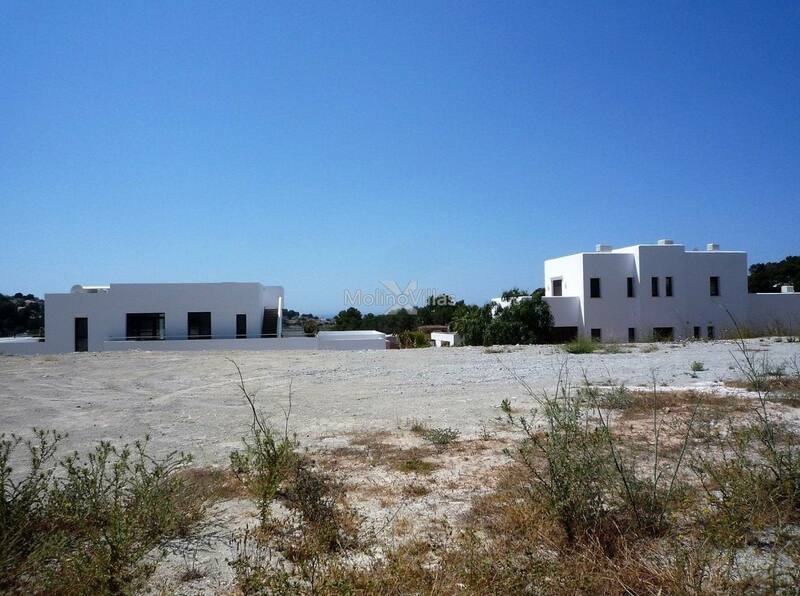 Flat building plot located in a very desirable area of Moraira with sea views and only a 5-minute walk from Sol Park. 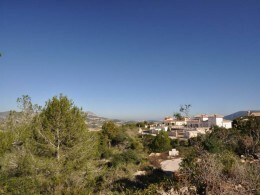 The plot is south facing and has all underground cables and water and electricity connections. 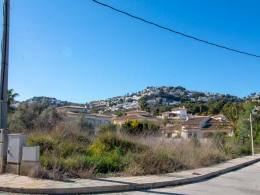 Only a 15 minute walk to Moraira town centre with its shops, restaurants, bars and beach.